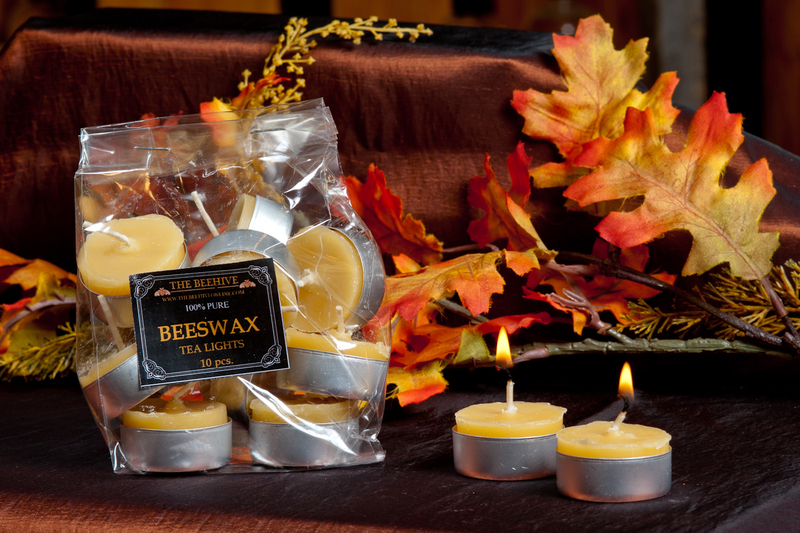 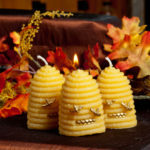 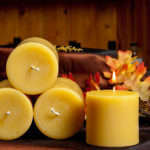 100% Pure beeswax tea lights are clean burning and will burn longer, brighter, and hotter than any other wax. 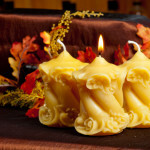 Burn time (per tea light) : 4 hrs. 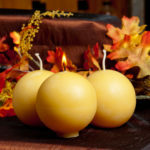 10 tea lights per bag.